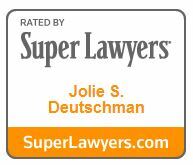 Drawn to Stein Sperling more than twenty years ago by its client-centered philosophy, Jolie Deutschman has since established a reputation as an empathetic, savvy personal injury lawyer. She co-chairs the firm’s personal injury practice. Jolie is driven by the desire to ensure that people at a disadvantage against large insurance companies have a knowledgeable, compassionate advocate to protect them. She is keenly aware that after an accident, being injured and unable to work and provide for themselves and their families is of grave concern to her clients. Jolie works diligently to set them at ease and to help them work through the difficult times after an accident. Her goal in each case is to ensure they not only get positive resolutions to their cases, but also have an advocate physically, emotionally, and financially. Whether approaching more minor injuries or wrongful death claims, Jolie applies the same drive and commitment to each case. She draws on her medical knowledge, extensive legal experience, and innate ability to connect with people to create uniquely personalized strategies for negotiation. “By the time I am negotiating a case, an insurer is not looking at just a pile of papers. Instead, our presentation reflects that each client is a uniquely situated person, with real injuries, who deserves compensation for what they’ve been through.” The insurers also know our team has experienced litigators, and if we can’t get a fair settlement, we will take the case to the Courts. 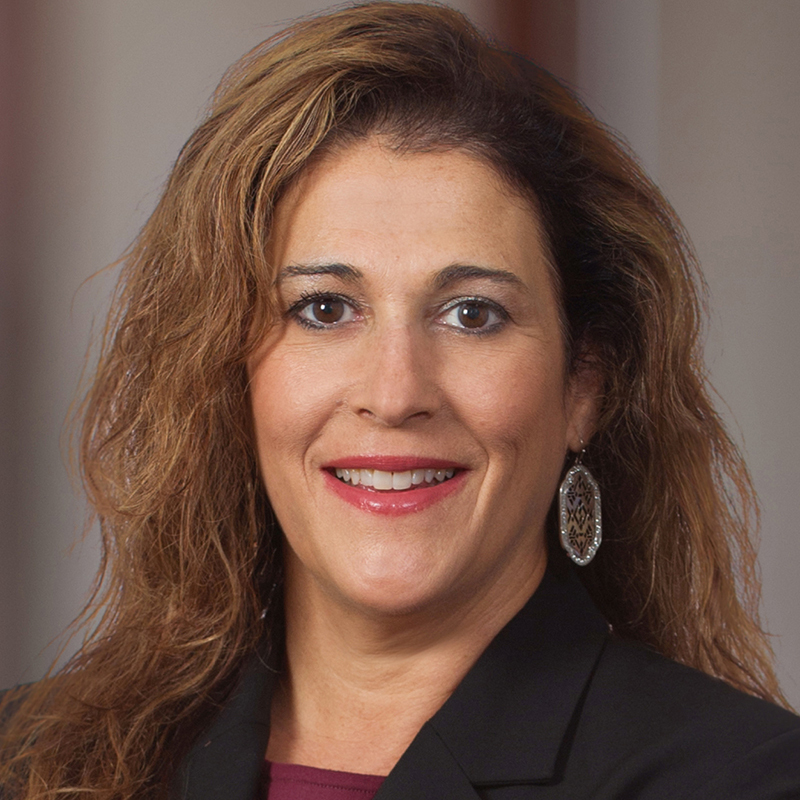 Prior to working at Stein Sperling, Jolie spent five years as a litigator with a personal injury and medical malpractice firm in New York City. Fluent in Spanish, Jolie lectures for various organizations within the Latino community in the Washington metropolitan area. In her leisure time, Jolie loves to bike, ski, snorkel, and to travel with her husband and children.